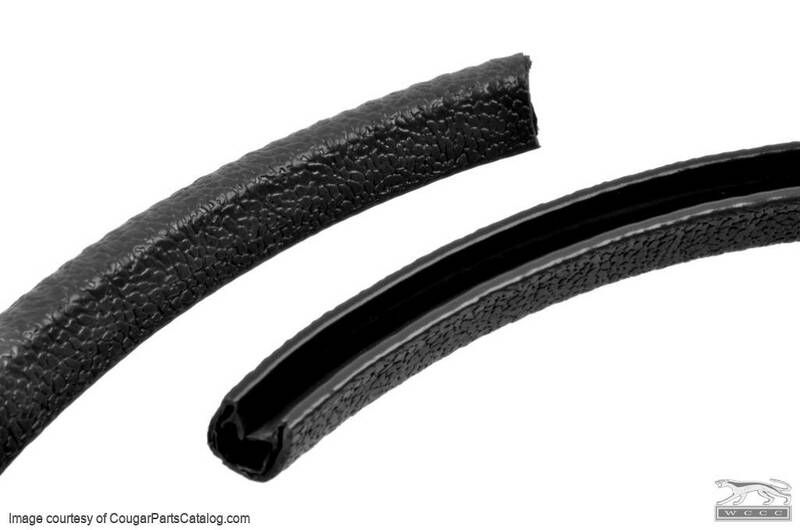 Reproduction black interior windlace for the headliner or rear interior panel, also known as the pinch weld moulding. SOLD BY THE FOOT. 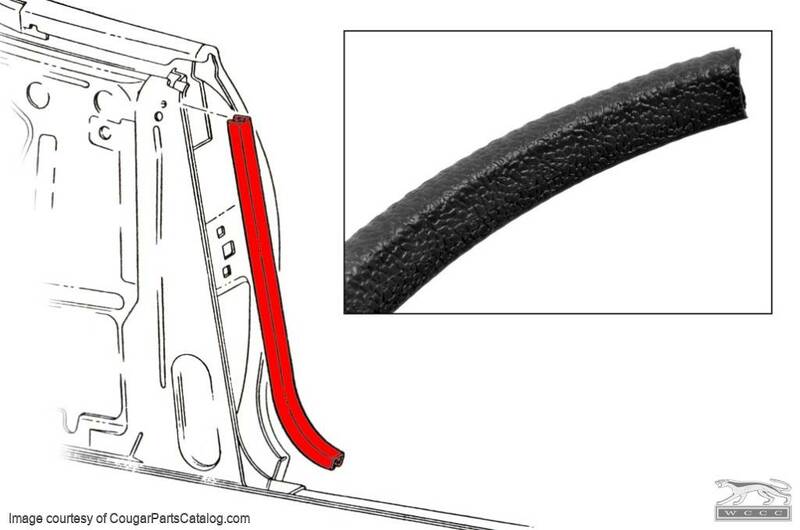 Reproduction black interior windlace for the headliner or rear interior panel, also known as the pinch weld moulding. 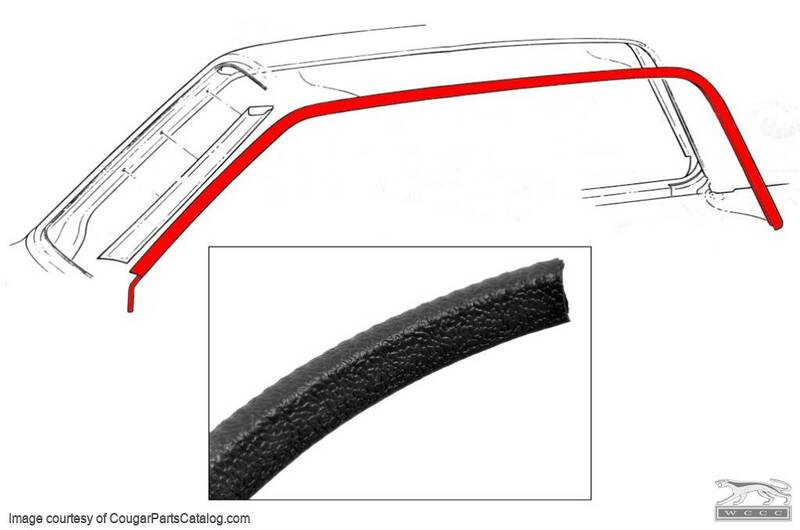 Please note that this is not an exact replacement, but looks "close" to the windlace used on the 67-68 and on the 70 standard headliner windlace. This is NOT the same as the Decore windlace, but can be used in place of it. This windlace will work for any 67 - 70. Sold by the foot (quantity of 1 = 1ft, quantity of 4 = 4ft, etc.). *NOTE* There are two types of this trim found in the 1967-68, the smooth or rough textured version like the one shown here. If you have nothing else it's good in a pinch. Better to salvage original by painting.